The following code of conduct applies to all participants in Rancho Bernardo Youth Lacrosse, including players, coaches, parents, and spectators and is intended to provide a safe and enjoyable experience for all participants. We believe enjoyment and commitment levels increase when everyone models appropriate positive behaviors at all times. 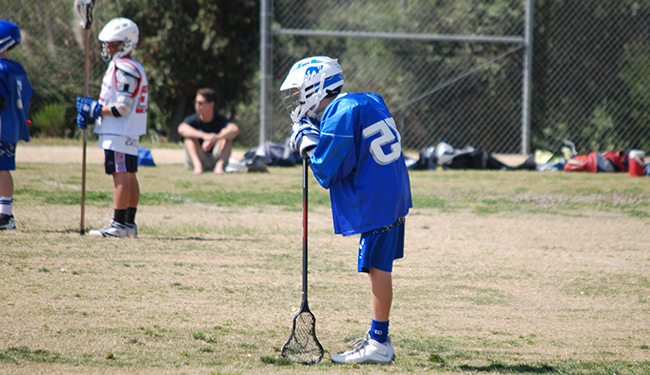 RB Youth Lacrosse encourages all players, coaches and parents to respect and honor the game. Where can I park? Where can I NOT park? Please do not park in the turnaround circle in front of the RBHS Performing Arts Center. Dropping off and picking up is fine but do not park and leave your car. Do not park or drive down the access road to RBHS Lacrosse Country. The only cars allowed are the coaching staff, game officials and team mom’s. The best place to park for practice at BHMS is in the BHMS or RBHS lots. 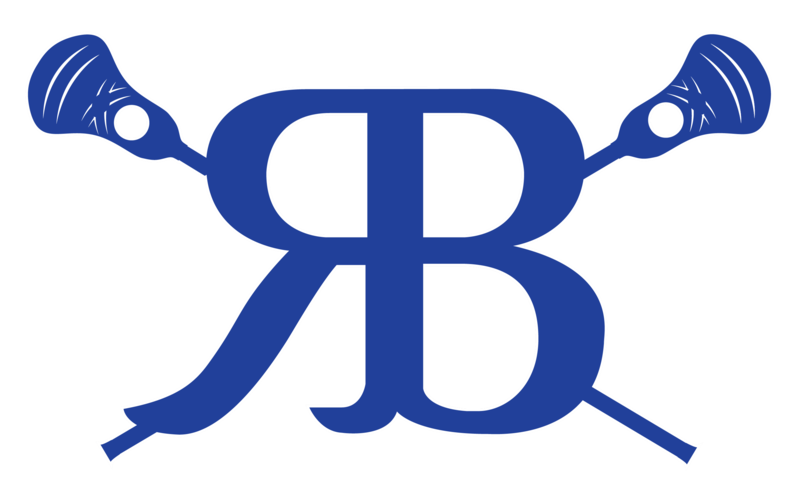 The best place to park for games in Lax Country at RBHS is in the RBHS student lot. Please park there and walk to the field. We appreciate your understanding and support as we work together in keeping our positive relationships with BHMS, RBHS and Poway USD going. Do we have practice if it rains? A note will be posted on this site early Saturday mornings if there is any doubt. *On sessions were the fields are soggy, but it is not raining, bring your running/tennis shoes and we’ll play on the basketball/tennis courts. What would happen if our player wasn’t present for the evaluations? Do they miss out on a chance for team placement? RB Youth Lacrosse does not make cuts. Our goal is to evaluate and place kids on the appropriate team so they may learn and grow as a player. ALL players will be permitted to tryout for the team that they feel they are suited for. It will be the staff’s call on final placement. We work very hard to take all into consideration before making a final placement. Your player will be given a chance to make a team upon their return. Teams don’t completely shake out until the 3rd or 4th week players who were initially placed on a team from the 1st day evaluation even if not present might turn out to be more or less capable of competing at the level the coaches thought, (good chance the head coaches already know where a player should be placed due to being present at the paclax clinic or playing for the team). Players may be moved up or down to come up with the best match for the Player, Team and Level of competition. However once teams are established we don’t move players down temporarily to win a game. And may move players up to help fill a roster during playoffs. We use active.com to ensure your payment and data security, active.com is a secure trusted site.